Katie and the North Star! This book is suitable for children four and up, and is available now in ebook and paperback! 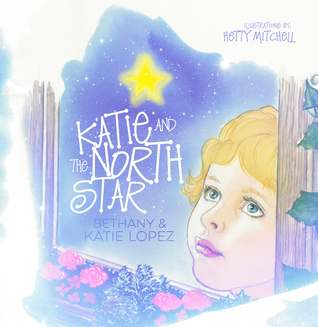 Katie and the North Star is a book filled with adventure, joy, and imagination. Join Katie as she learns why she can’t keep the North Star all to herself. Giveaway ends April 15, 2015. See the giveaway details at Goodreads.